Wish you could own a home in the Noida with modern facilities? If yes, then Godrej Nurture is the only place where all your requirements would be fulfilled within your budget. 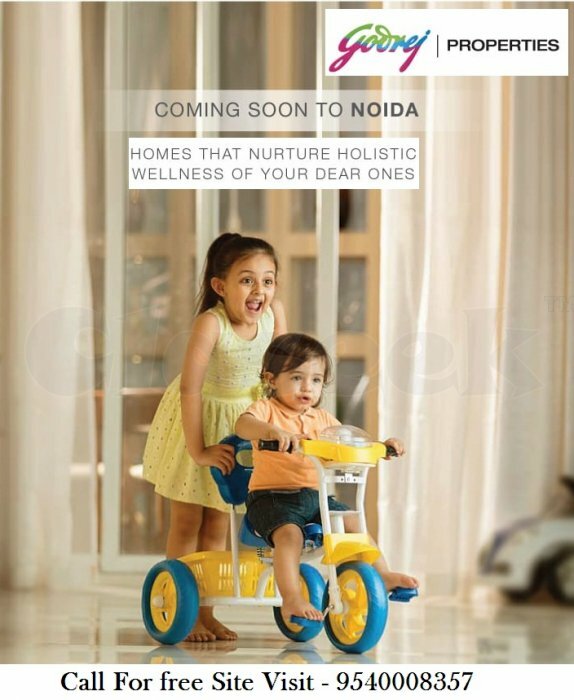 This housing project is one of the most awaited projects of Noida by Godrej Property. 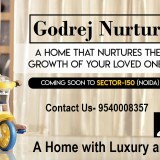 Godrej Nurture offers 2 BHK & 3 BHK Residential Apartments for Sale in sector 150 Noida. As this project is in the New-launch Project in Noida stage, the size of the apartment may vary as per your requirements. 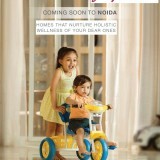 Flats For Sale in Godrej Nurture Sector 150 Noida. 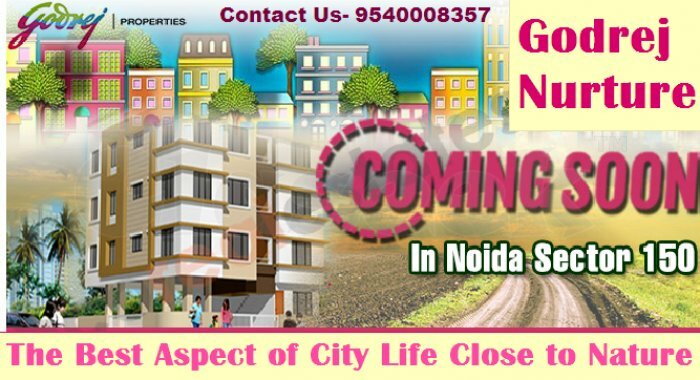 All the Residential apartments in Godrej Nurture sector 150 Noida is well connected to Greater Noida Expressway. Therefore the project is surrounded by lush greenery, excellent view & world-class amenities like international schools & educational institutions, hospital facilities, petrol pumps, shopping malls, local market and ATMs, banks, Swimming Pool, Kids Play Area & many more.